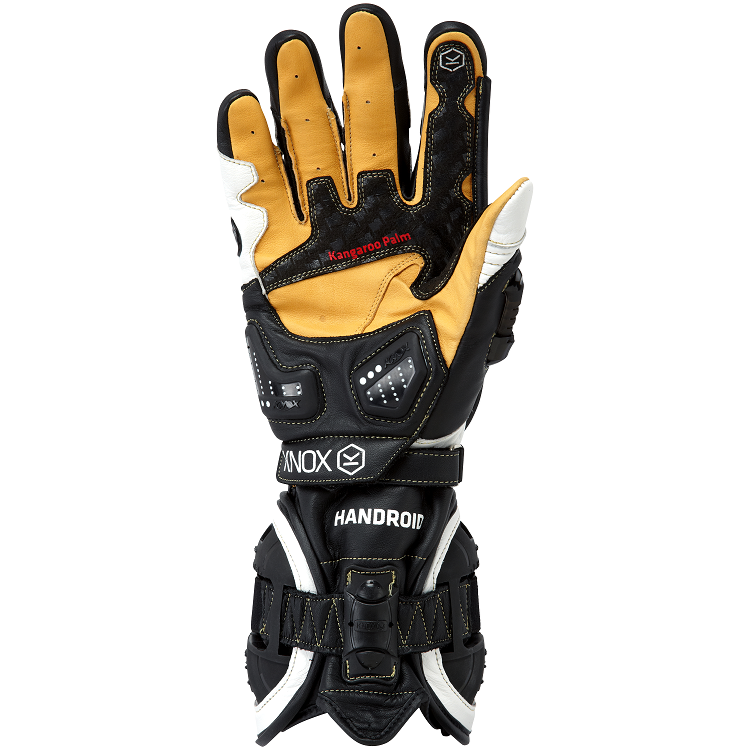 The 2016 Knox Handroid Motorcycle Gloves are fully CE certified to the New safety standard prEN 13594 – 2012. 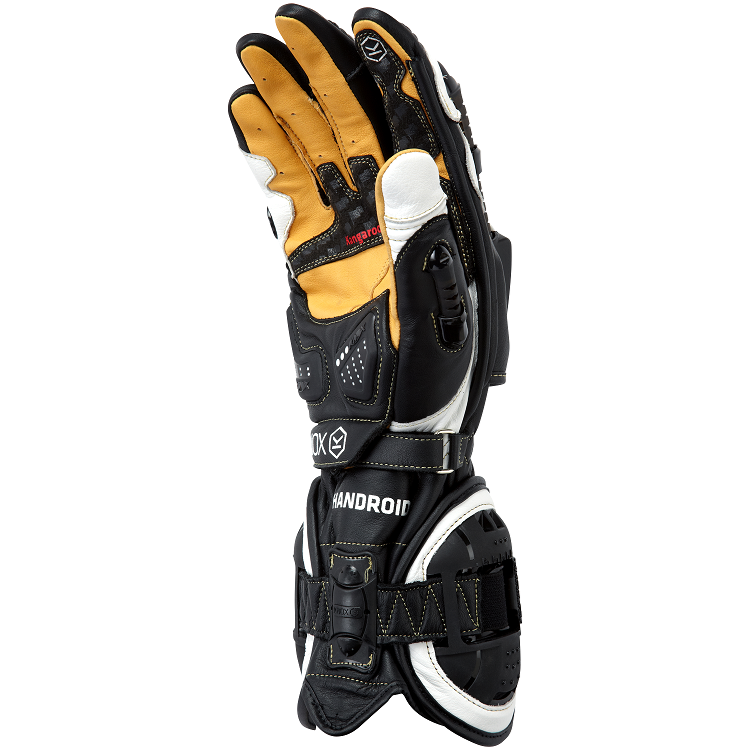 Material content -Sizing – Dexterity and movement – Breathability – Tear & Cut Resistance – Seam strength & restraint – Protective area and impact resistance. 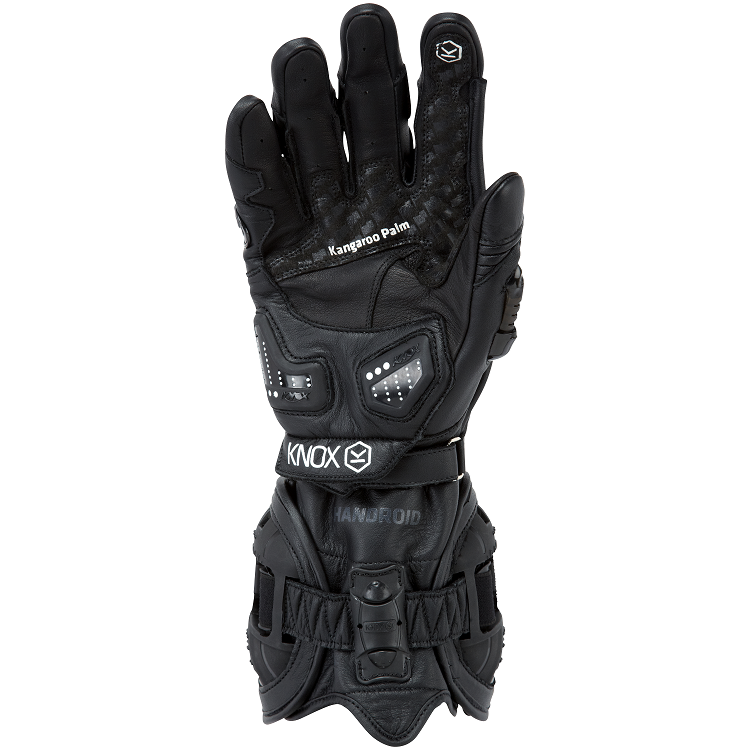 Voted Innovation of the Year 2011 by the British motorcycling press. 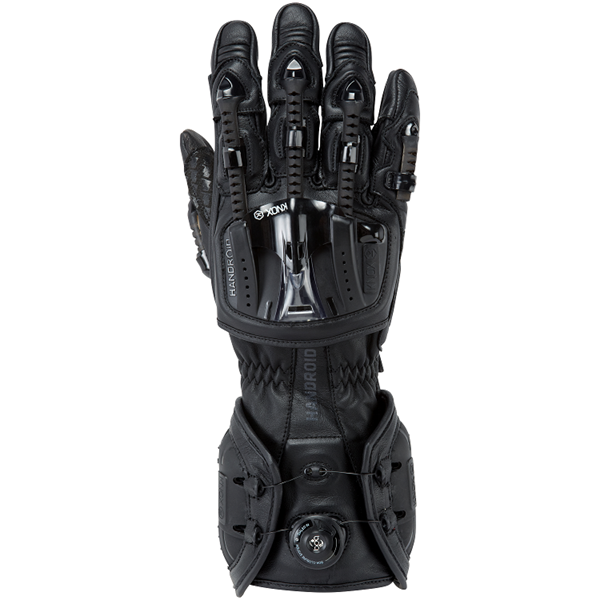 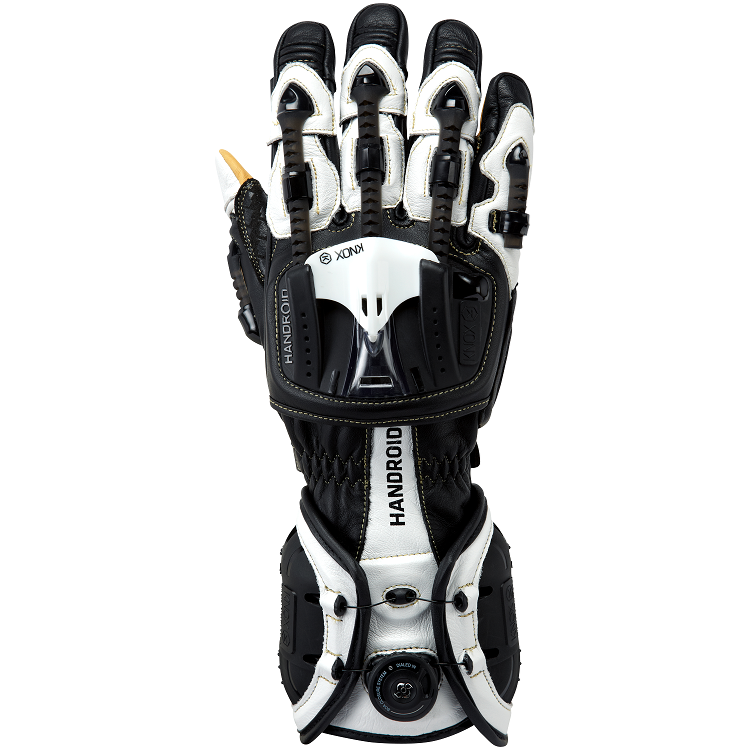 NEW Dual Compound Sport Scaphoid protection system on the palm.